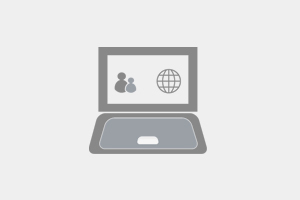 The LMS for creating scalable continuing education and certificate training programs. CertCentral is a comprehensive learning management system for your training needs. 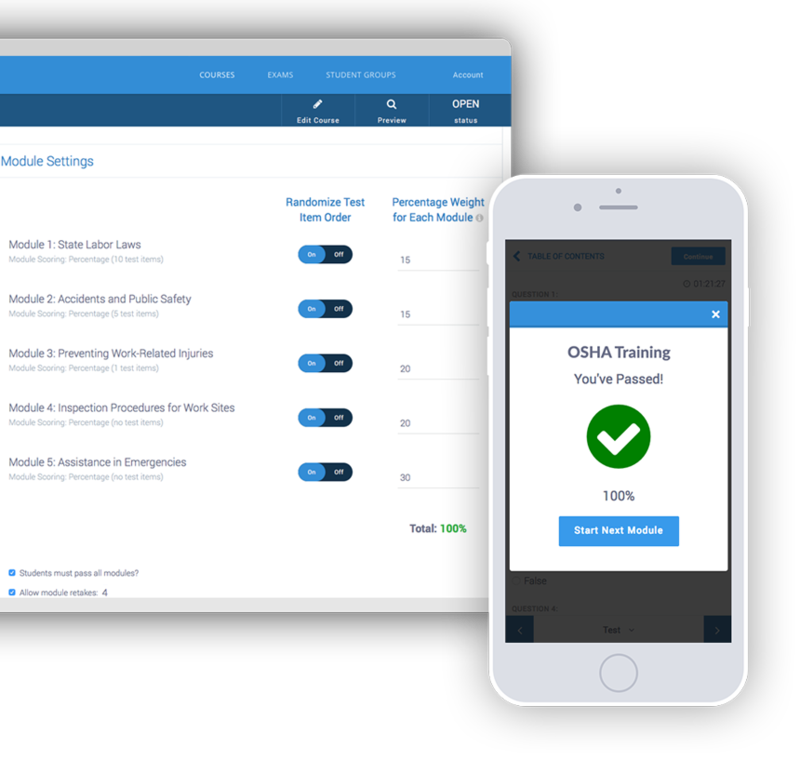 Instantly build a course or exam to meet a wide range of training needs — continuing education, competency evaluation, employee onboarding, among many others. Maintain multiple training programs in one place. Easily duplicate and transfer content to new courses. Integrate a range of media formats tailored to your organization's needs. Administer your training course or exam to students or employees. CertCertral streamlines training, making it easy to quickly administer large-scale programs. Our self-scoring interface saves time and resources. Move your trainings to an online platform. Set the deadline for course completion. Allow retakes of course modules. Certify your students or employees. 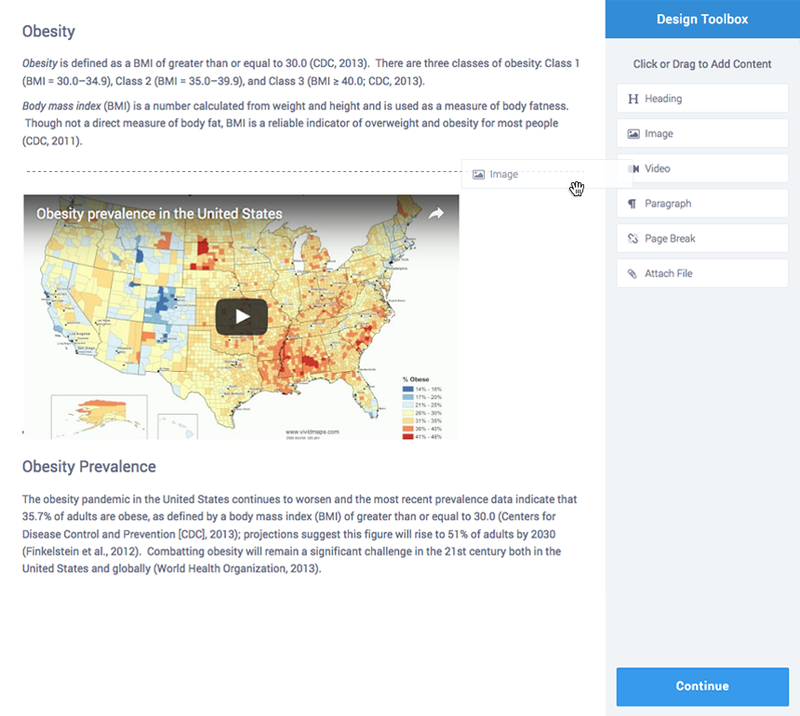 CertCentral allows you to evaluate training outcomes and certify competence in a subject matter, best practices, clinical protocols, or company procedures. 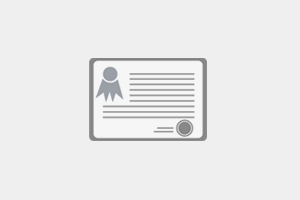 Customize your completion certificates. Add your company logo to certificates. Export data for easy management and analysis. Utilize our testing and scoring features to ensure rigor and quality. Quickly create courses or exams for educational purposes or business training needs. Streamline the employee onboarding process. 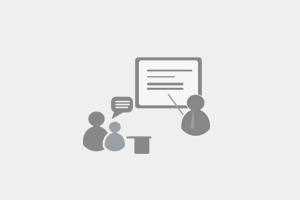 Create a full continuing education course or administer an exam after a training or seminar. Ensure employees are certified in the most current practices. Certify medical personnel or health care professionals in current best practices. Q: Can I send customized certificates for the online courses I create? A: Yes, you can issue customized certificates with your company logo to students who have successfully completed your online course. Q: Does this online training software support video integrations? A: Yes, CertCentral allows you to host large video files from your own device or, alternatively, post private or public content from major platforms such YouTube, Vimeo, or Dailymotion. Q: What file types does this online training software support? A: We support PDFs, Microsoft Word, Excel, PowerPoint, and JPEG, among many others. Q: Does this online course platform allow me to track if students have watched video content? A: Yes, CertCentral allows you to track engagement statistics, such as the percentage of video watched. Q: Can I receive payments for online courses I create? 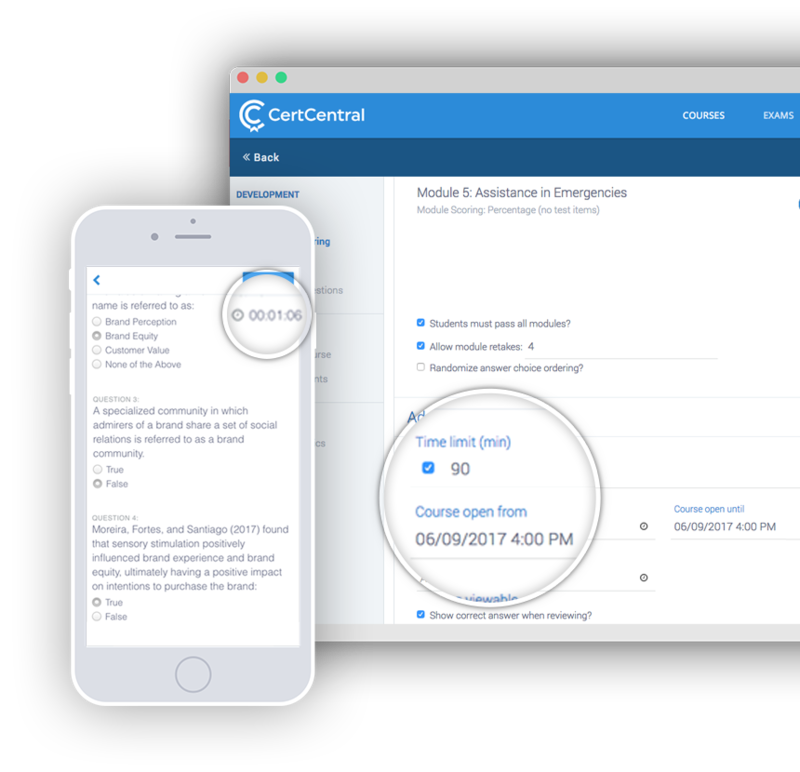 A: CertCentral allows for eCommerce integration so you can collect payments for online courses prior to administration. At CertCentral, we pride ourselves on a user-friendly experience. Our exhaustive beta testing allowed us to eliminate unnecessary features that can crowd and complicate learning management systems, and design a strong and simple continuing education management system. CertCentral is perfect for entrepreneurs looking to break into the online continuing education industry who want to deliver CE credits seamlessly. Instantly design, score, and administer continuing education programs. 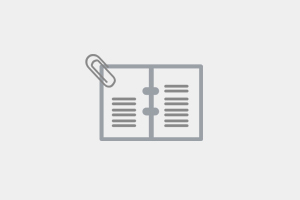 Students can complete their courses on any device. No other SaaS platform gets students and course creators into their programs faster. 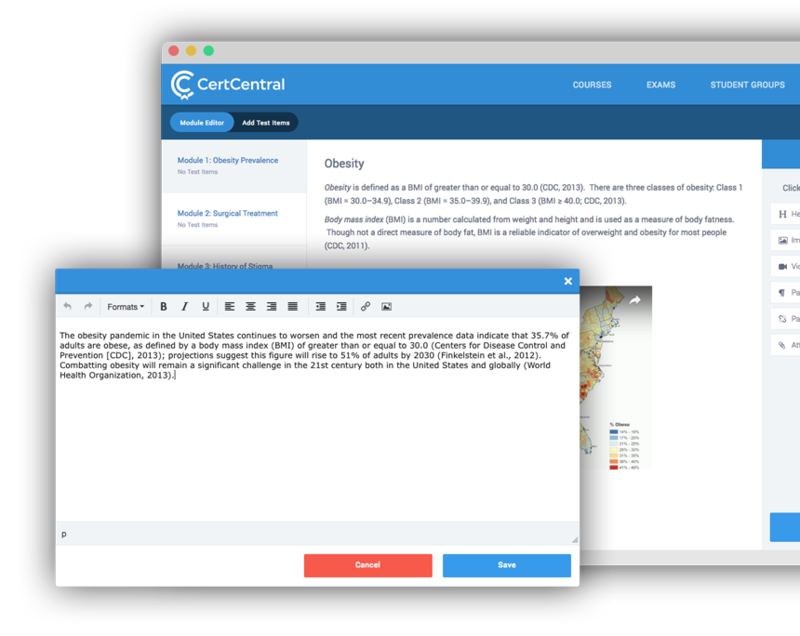 CertCentral’s online course platform is customizable. Our Enterprise Solutions Team offers dynamic customizations to meet your training needs. Enterprise plans are perfect for hospitals, medical practices, health care groups, universities, or corporations. Our online course software offers flexible user plans, custom reporting features, eCommerce, and advanced technical support. Conduct trainings with a customized account designed to reflect your organization’s personal branding. Familiarize staff with your mission and company procedures. Allow employees the opportunity to learn new skills and provide comprehensive trainings that improve competence and job satisfaction. CertCentral is the online course platform for your certification programs. 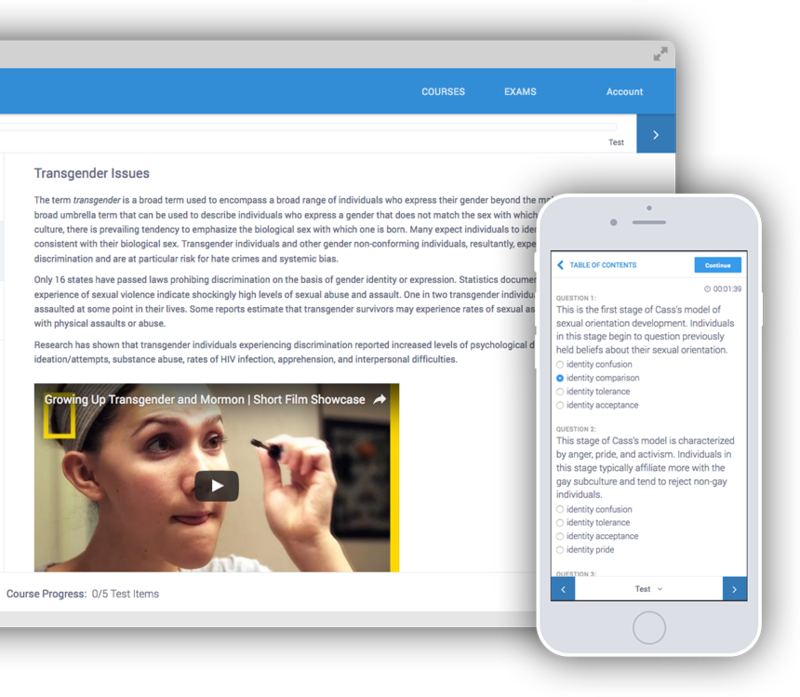 Deliver custom completion certificates to students and staff on a platform designed to meet the online education standards of major professional associations. 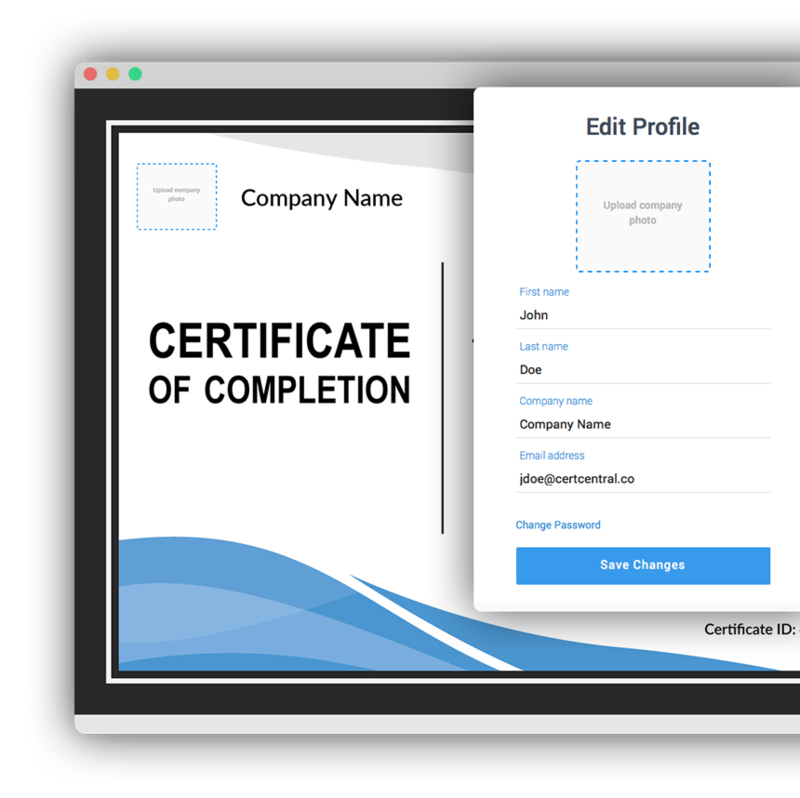 Add custom text to certificates (e.g., instructor name, state board approval number, CE units) and include your company name and logo. 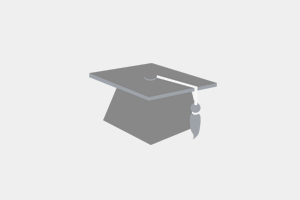 Certificates are automatically generated and sent to users who pass your CE program. CertCentral is the best online course platform for continuing education, medical and health care trainings, real estate certifications, and employment-related trainings.